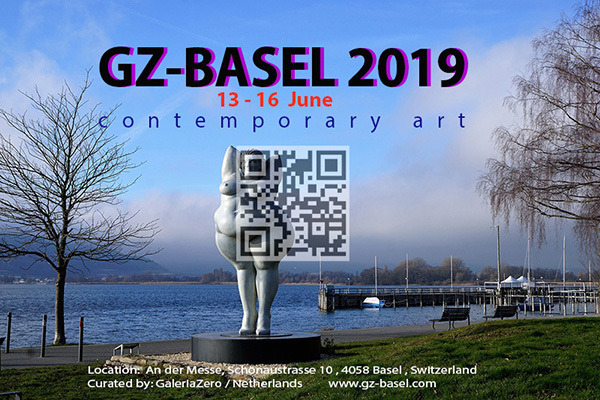 Who may apply for participation in GZ-BASEL 2019 ? * Professional Visual Artists (all media) producing innovative contemporary art of high quality. * Professional graphic or industrial designers creating unedited objects, drawings or digital presentations.